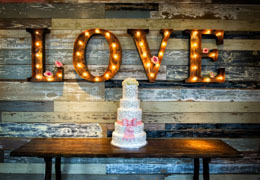 Select photos you like; we'll recommend wedding MCs in San Francisco Try now! 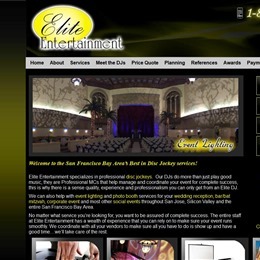 Elite Entertainment is a group of Professional DJs in the San Francisco/San Jose Bay Area who mainly focus on weddings and other corporate events. 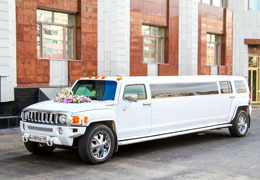 Our main goal is to ensure all of our clients have a successful event and enjoy some great music too.